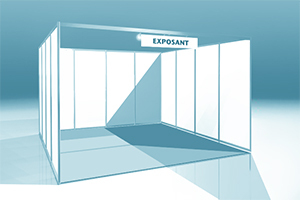 The exhibitor provides the stand, lighting and furnishings or hires them from Easyfairs (Artexis) using the Toolbox. Any preferences can be indicated on the registration form. REVA will make the final allocation in consultation with the exhibitor. The registration date determines priority for the choice of site position. third-party liability insurance for exhibitors and All Risk insurance: a minimum of € 100 (excluding VAT) applies to the bracket up to € 20,000. All Risk insurance is based on the value of goods: the exhibitor must submit a list of materials showing the value of the goods. In addition to the surface area, you rent a stand constructed by Easyfairs services. third-party liability insurance for exhibitors and All Risk insurance (€ 100, excluding VAT, for basic package up to € 20,000). This includes insurance for the stand itself (€ 1,980 for a 12 m² stand). 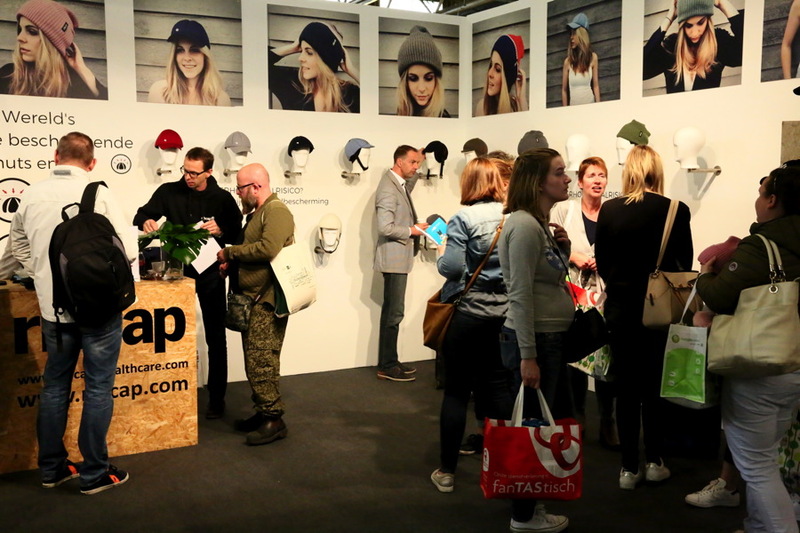 The exhibitor must provide a list of materials showing the value of their goods. Everything valued above € 20,000 must have additional insurance. 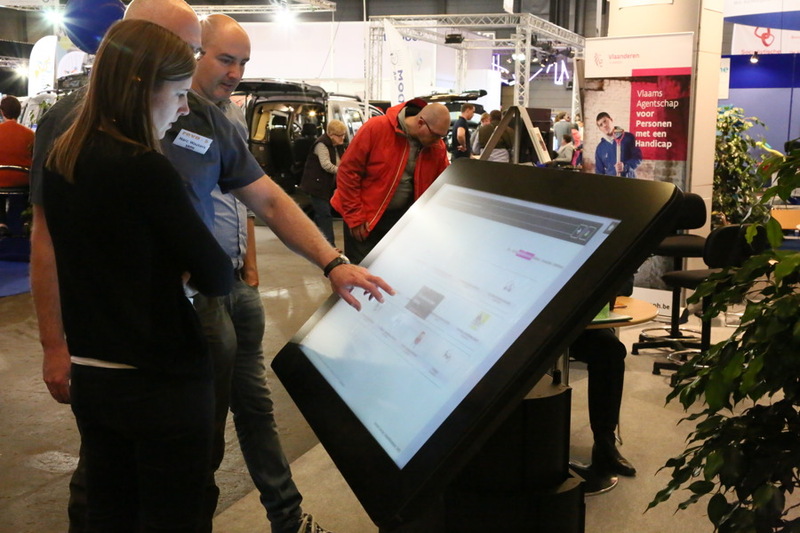 Several weeks after your registration, Easyfairs will send you an email containing a link to the online Toolbox. This will also contain information about other stand concepts that they can build for you. You will receive a discount of € 5/m² on the price of € 99/m² if you register before 30 June 2018 and pay a deposit of 30% on your registration fee. You will receive this invoice in September 2018. The discount will be subtracted from the invoice for the remaining balance. If you rent a stand larger than 80 m², you will receive a discount of € 15/m² on the 81st and all additional square metres.